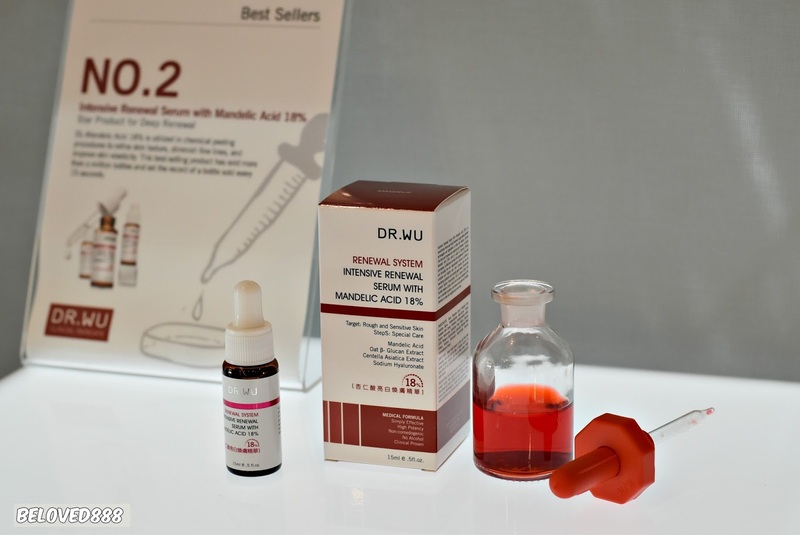 Say "Hello" to your smooth and flawless skin as your skin get to enjoy the transformation with DR. WU's award-winning Serum with Mandelic Acid. 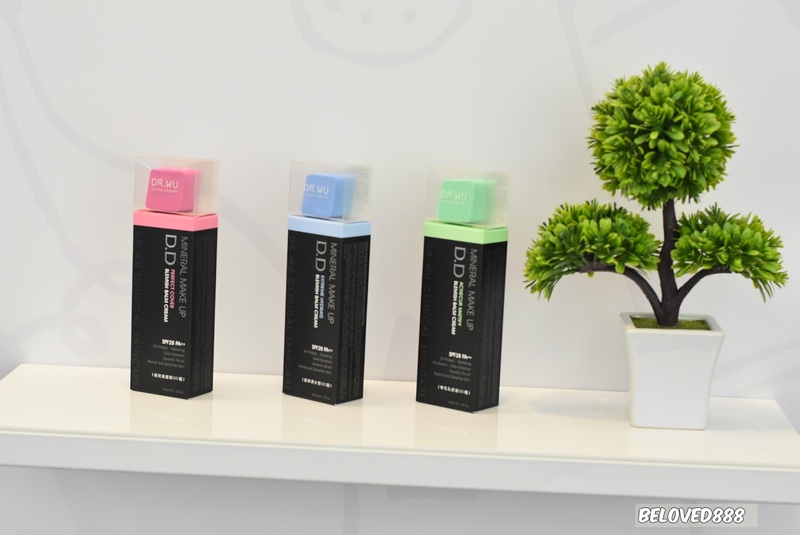 DR. WU products are originated from Taiwan and it has become a hit product in Taiwan market. 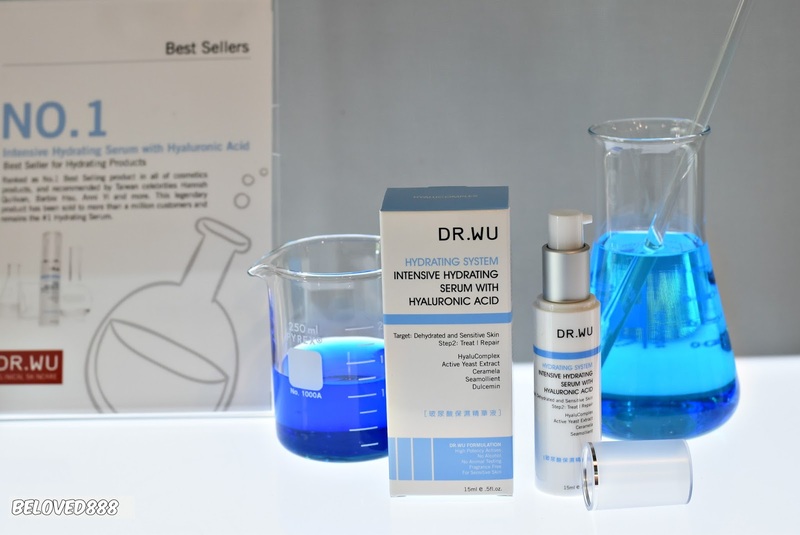 The new Daily Renewal Serum with Mandelic Acid together with DR. WU's top selling Intensive Serum with Mandelic Acid 18% is designed to gently renew your skin on daily basis to combat dullness, uneven skin tones and accumulation of dead skin cells which results in thickened skin that makes it unable to absorb skincare nutrients among other problems. 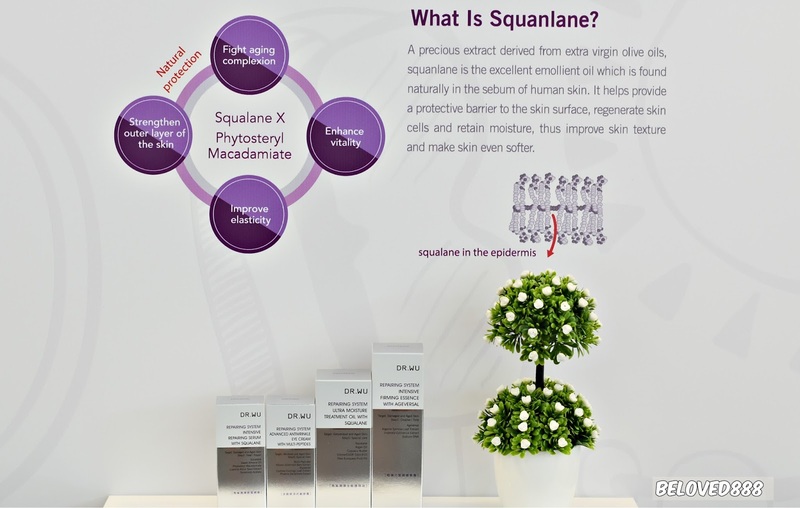 Research has proven mild Mandelic Acid, with its high lipophilic properties and low potential for irritation and is the best choice for skin renewal treatments at home. The Mandelic Acid is extracted from bitter almonds whereby it is mild and multi- functional alpha-hydroxy acid (AHA) with high molecular weight. 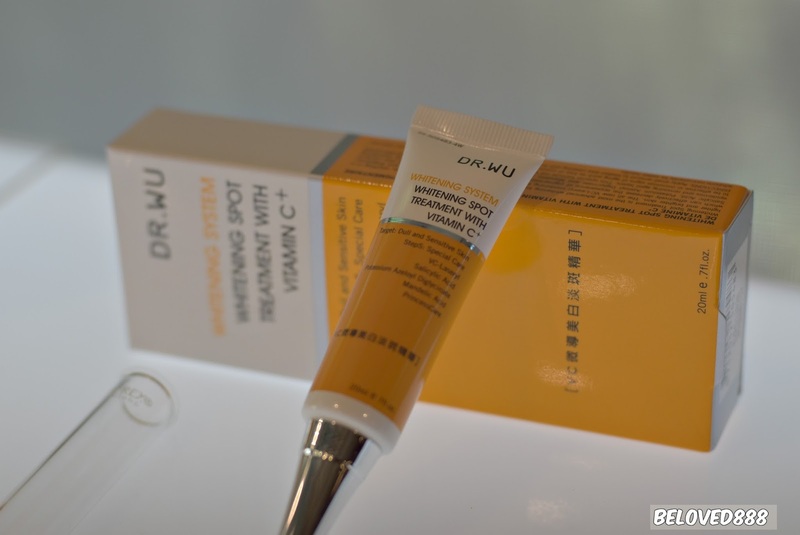 Say 'Goodbye' to your fine lines and wrinkles after using DR. WU's skin renewal serums. 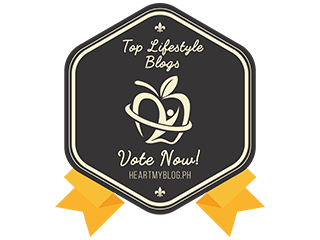 You will see improvement on your skin whereby it helps to brighten up your skin and eliminate the dead skins. 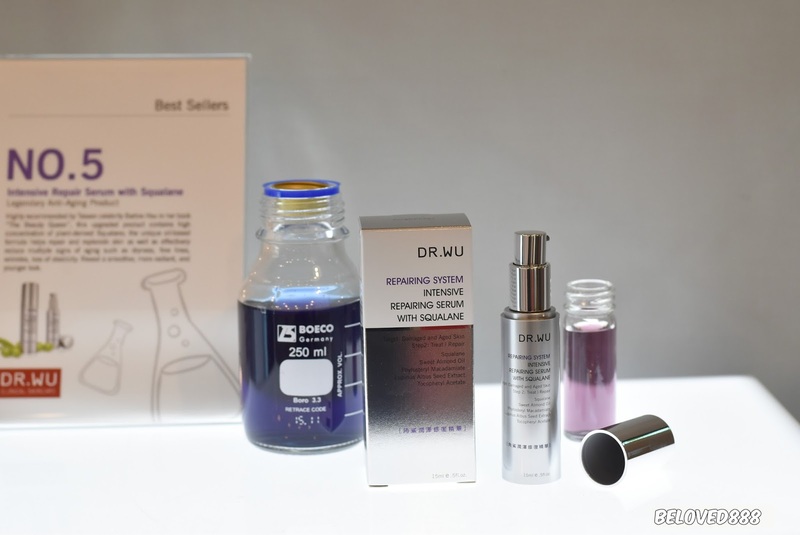 Daily Renewal Serum with Mandelic Acid 15ml is priced at RM109 and suitable for dry and sensitive skin. While Intensive Renewal Serum with Mandelic Acid 18% 15ml is priced at RM149 and suitable for normal, combination or oily skin. 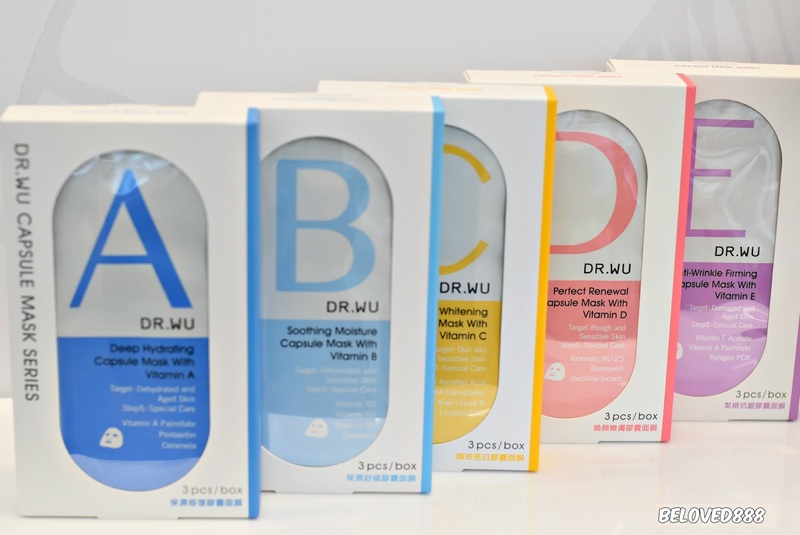 Completing the DR. WU skincare systems are the Mineral Make-Up and Capsule Mask Series. 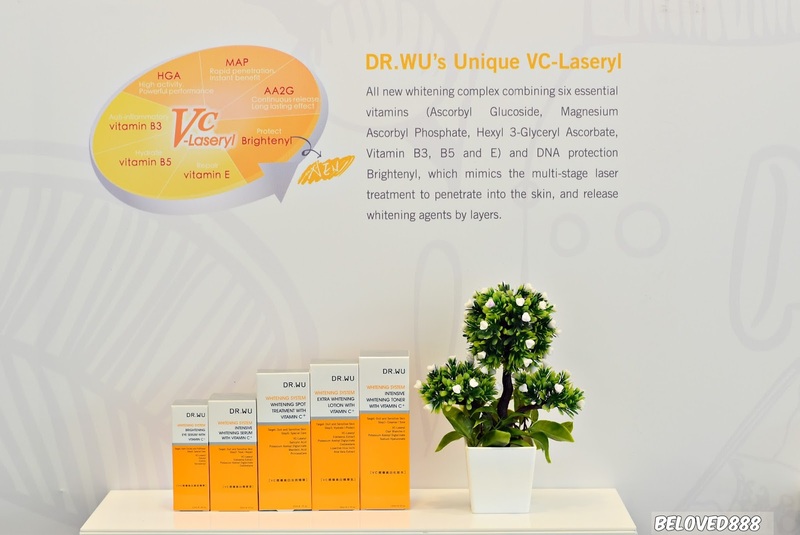 DR. WU brand lies in the founder's 40 years of clinical experience and extensive research on Asian Skin texture. 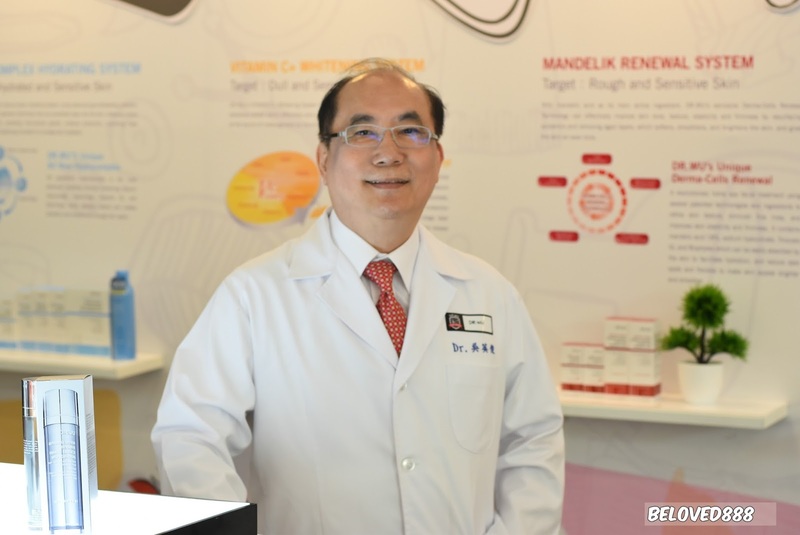 Dr. Ying-Chin Wu also know as " The Father of Cosmetic Medicine" shared a few valuable tips during his sharing session in Kuala Lumpur. " 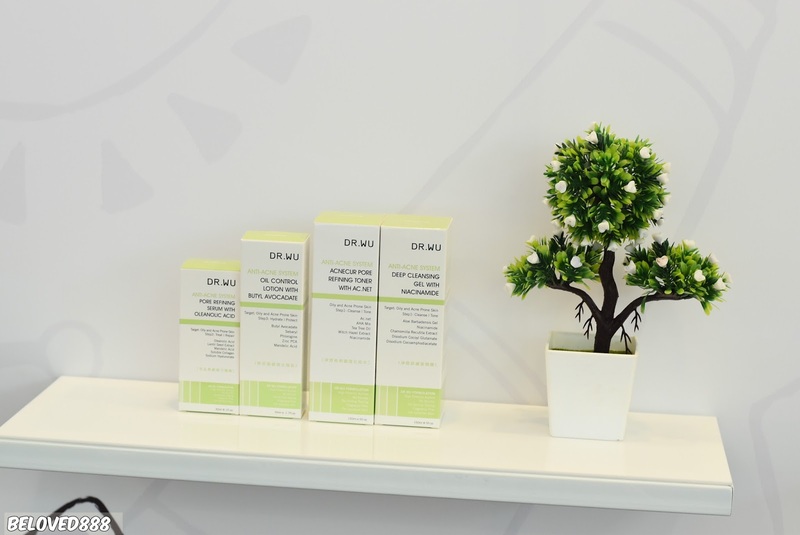 To attain a clear and flawless complexion, basic cleansing is necessary followed by a gentle renewal skin care that can remove dead and old cells while improving cell metabolism. 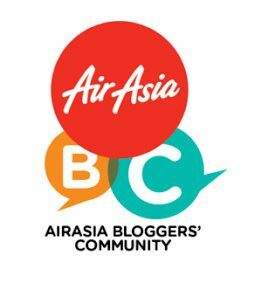 Otherwise, the accumulation of old and dead skin cells will make skin look dull while causing acne and blackheads form. 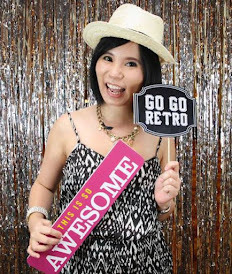 Also, the thickened layer of old and dead skin cells will not allow a skin to effectively absorb any skincare products you apply, no matter how much you apply or how good they are, '' Said Dr. Ying-Chin Wu. 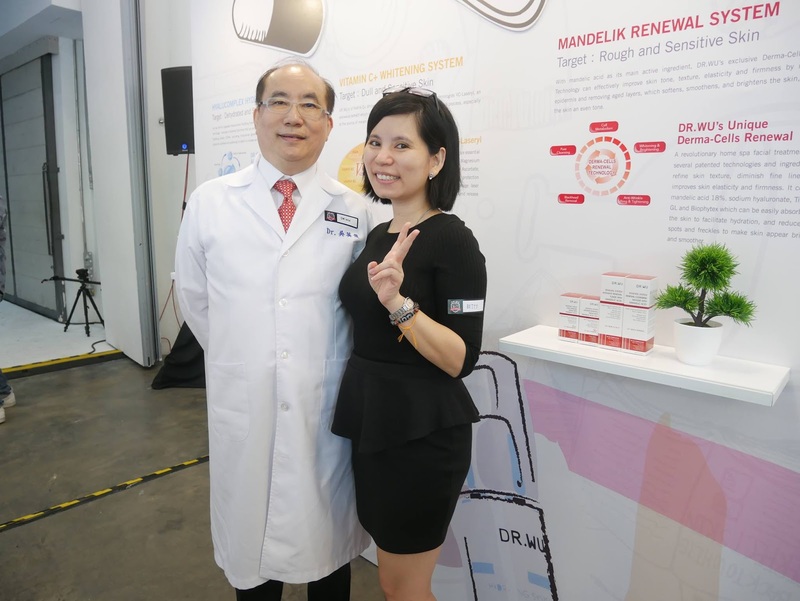 Sam Wong the General Manager of Vast Diversified Sdn Bhd, the exclusive distributor of DR. WU in Malaysia mentioned, " Created for Asian Skin needs by one of Asia's leading dermatologists, it is without a doubt that DR. WU products are of uncompromising quality and suitable for even the most sensitive skin. 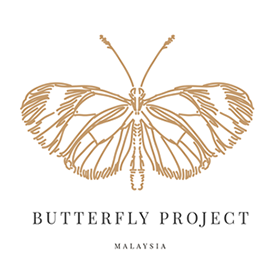 The products line contain no alcohol, fragrance and paraben. 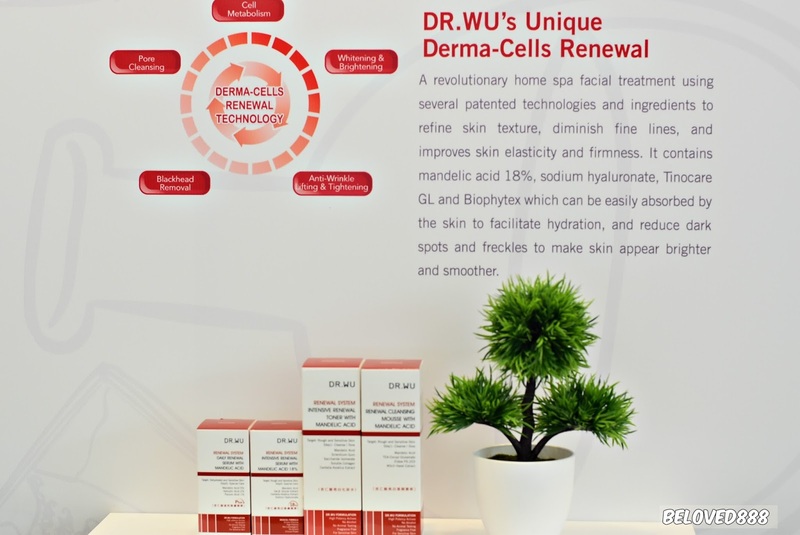 Further enhanced with advanced technology, using DR. WU products is highly effective with results similar to having your very own doctor treating your skin at home and we look forward to bringing DR. WU to more Malaysians." 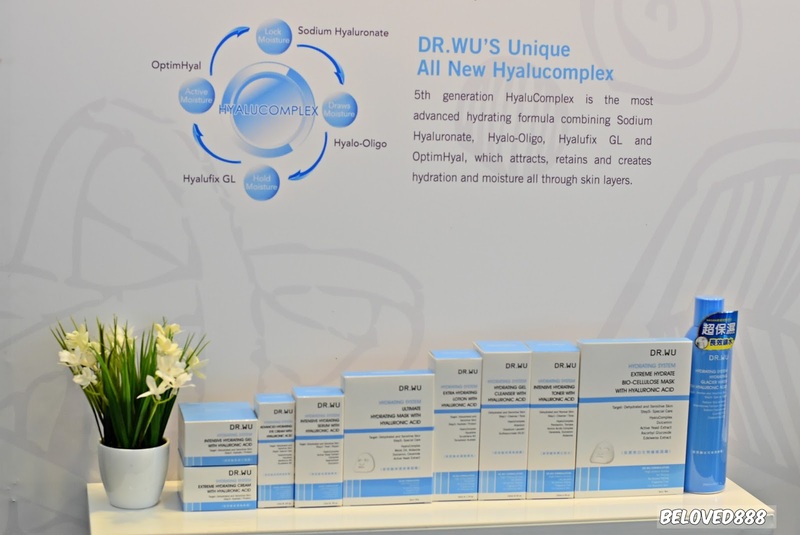 Now you can purchase DR. WU products at Watsons Malaysia either at their selected stores or Watsons online.